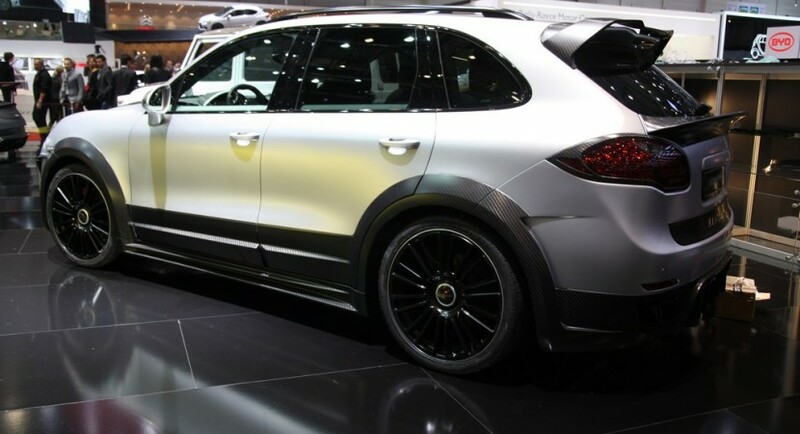 This is the third tuning kit in a row developed for the second generation Porsche Cayenne and unveiled at the Geneva Motor Show. Mansory joins TechArt and Hamann and unveils its tuning kit designed for the German model. The first thing which attracts our atention is the wide bodykit available at the exterior. On the aesthetics, the Swiss tuner comes with 22-inch forged alloy wheels, a new front bumper with LED lights, a set of side skirts and a rear air diffuser. 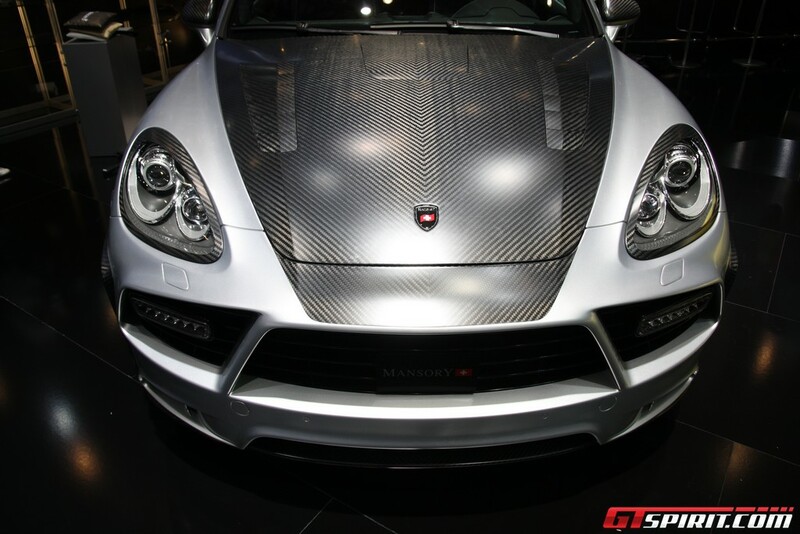 It’s clearly that the favourite material of the tuners is the carbon fiber and this package developed by Mansory got a lot of it. 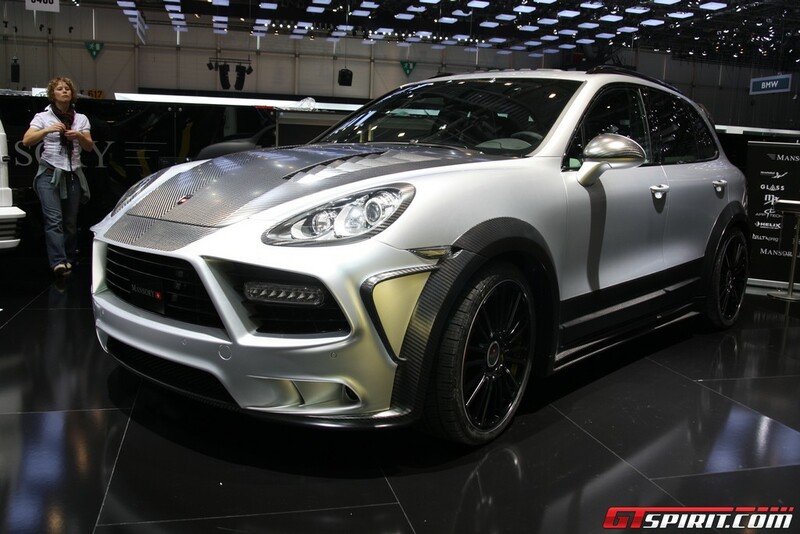 Thus, new front and rear spoilers, wheel arches extensions, a new hood with air vents and new side mirrors housings are available, all these made of carbon fiber. Talking about performance, Mansory makes no compromise and fits a remapped ECU unit, new turbochargers and a sport exhaust system to the 4.8-liter V8 standard engine. 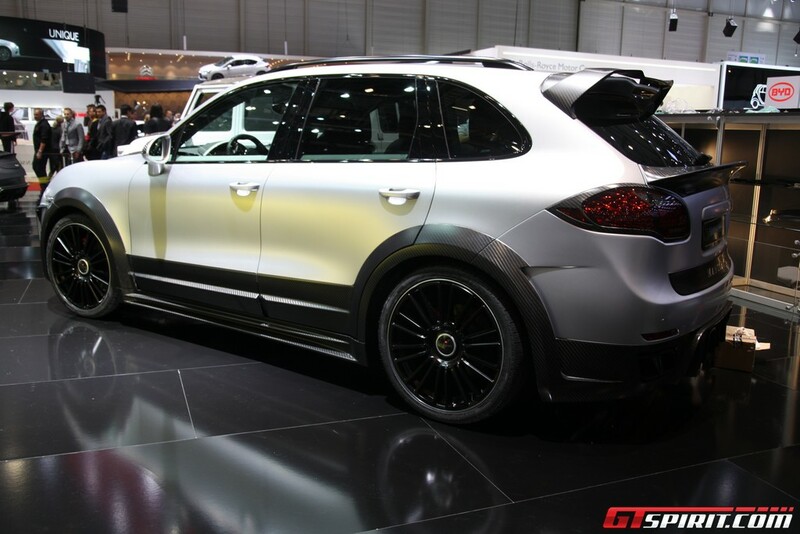 With such modifications, the German SUV manages to develop no less than 680 horsepower and 800 Nm of torque, a top speed of 300 km/h being available alongside a sprint from 0 to 100 km/h that is done in 4,4 seconds.